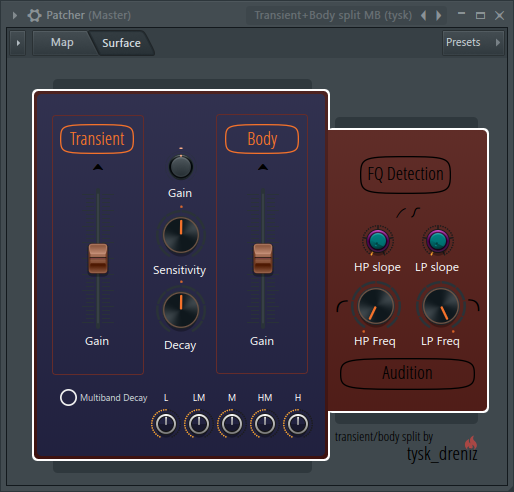 with this you can split transients and the body of a sound and process them independently! Put it on a drumloop and see what it does! Last edited by Tysk on Sun Jun 10, 2018 7:50 pm, edited 3 times in total.